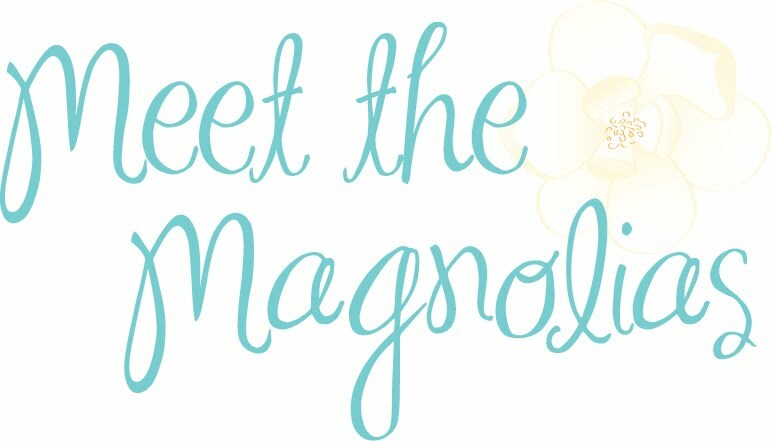 Meet the Magnolias: Anytime. Anywhere. Ahhh, SUMMER!!! Longer days and warmer temperatures, also known as, no excuse to not get up and get active. As promised I am here to help keep you motivated for your summer workouts. No matter where you are or what your summer plans involve there is a workout for you. Babysitting all summer? Great. Instead of laying by the pool soaking up melanoma, get in the pool! Considering the nearly unbearable heat and humidity of a southern summer, the water is a great place to beat the heat and squeeze in a workout. Swimming laps or even treading water is a very effective way to work your cardiovascular system. Your shoulders, back, and obliques will benefit from this type of workout. Don’t really know much more than the “doggy-paddle”? That’s ok. Check out this link from Women’s Health Magazine for step-by-step descriptions for the basic swimmer strokes. 1. Set your alarm clock a littler earlier. Don’t push the snooze. Hit the floor running. Literally. Starting your day off with a run is a great way to kick start your metabolism. You don’t have to make it a marathon. For beginners, I recommend setting a time goal. Do not worry about distance as much as keeping your heart rate up for a long period of time. I suggest starting with a ten min jog/run and everyday or every other day adding five minutes till you are able to average a 30-45 minute jog/run every morning. Once you have endurance, start setting distance goals for your available time in the mornings. This increases your speed and intensity. Of course, if getting up earlier is absolutely out of the question, this same routine is just as effective in the evenings. 2. Don’t skip the weights! Strength training is just as important to burning calories as cardio. When you strength train you replace fat with muscle that burns away calories all day long! Do not fall into the fear of looking like a manly body builder. If you want to have an overall toned look, shoot for lighter weights with higher number of reps. I am currently obsessed with the kettlebell! It is great for strength training and you do not need a gym for this workout. Below is a link to one of my favorite kettlebell work outs, but when you buy a kettlebell it usually comes with a workout video to get you started. While I do not advocate working out at work, I do recommend getting up from your desk and stretching. Taking a break for hovering over your computer keyboard or craning you neck on the phone to stretch has psychological and physical benefits. It is important to maintain flexibility and joint range of motion. You will notice better blood circulation, better posture, and even better balance. Do not forget to stretch AFTER your workout too! I hope this helps! Be on the lookout for a detailed arms workout!